The holiday shopping season has begun, and Stage Rush is here to make it easier for you to find that perfect gift! 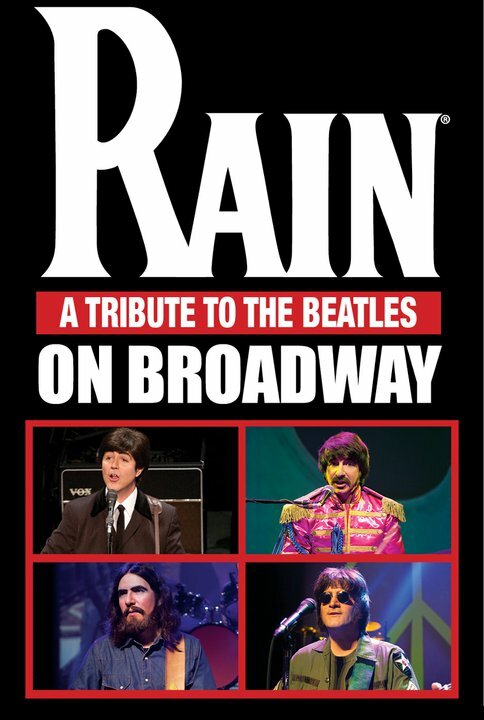 We are giving away a pair of tickets to see Rain: A Tribute to the Beatles at the Neil Simon Theatre. The giveaway will end on Friday, December 10. I will notify the winner through Facebook and/or Twitter private message. The tickets are not valid for resale. Tickets are provided by Rain: A Tribute to the Beatles.